Every time I go out and about with all the kids in tow, I’m stopped by strangers who feel the need to tell me how “busy” I must be… probably at least 4 or 5 times per outing! I always just smile, give a half-hearted laugh, and make joke about how it’s really not all that busy, as long as I have a plan. They smile and keep walking, and I laugh to myself about how UN-BUSY my life seems to be right now. It’s not that I don’t have a lot to do (you know my list is always growing) but most days, I truly don’t feel all that “busy” with the tasks and obligations I need and want to accomplish. Yes, there are days (boy are there days) when I feel so frazzled and exhausted by the time Dave gets home from school… and I still have 3/4 of my to-do list to go, nothing planned for dinner, crabby kids watching TV, and the house looks like a bomb blew up. But those days are rare exceptions… not the rule. Believe it or not, I’ve learned a lot these past 6+ years of being a parent, and although it’s been a steep learning curve, I think I’m a better, more well-rounded person because of it! I’ve learned to be more productive and efficient with the time I do have, and I’ve learned that not everything absolutely must be accomplished every day. I have more balance in my life, I’ve given myself more grace, and I have a lot more fun! 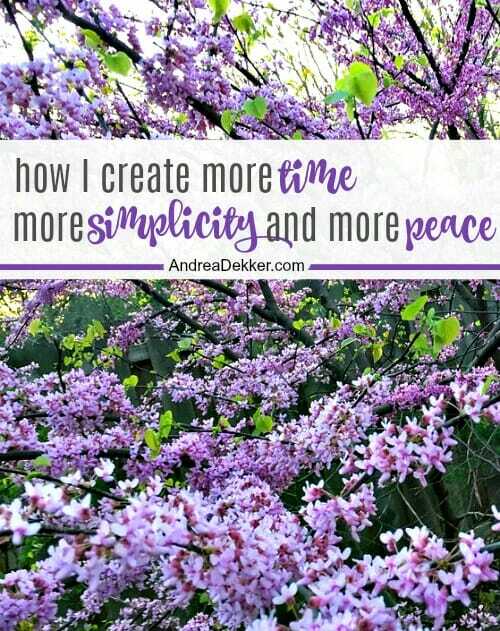 If you’re looking for a few relatively simple practices to help you create more time in your schedule, more simplicity in your home, and more peace in your life, I hope that sharing what works for me might also help you! 1. I have lower expectations for myself, my home, and my family. I know this sort of sounds like a cop-out excuse… but truly, lowering my expectations for myself, my home, my family (and even my life) has played a HUGELY positive role in my ability to be more content, enjoy my days, and still feel like I’m accomplishing the most important to-dos every day. 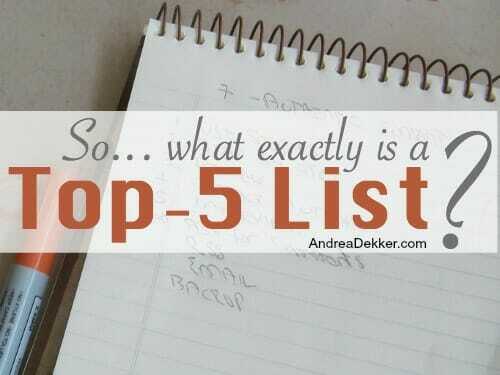 I usually always have my Top 5 list of things that absolutely MUST be accomplished (even if I have to stay up until midnight to do so) and then a handful of extra tasks I can tackle if there is extra time. 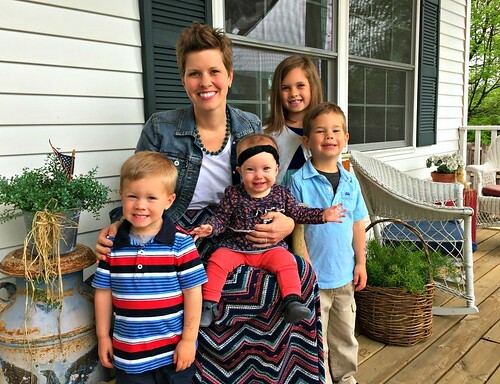 I don’t overload our schedule, I don’t overload my to-do list, and I don’t overload my children with unreasonable tasks or expectations (example: running 5 different errands without any fun stops for them or expecting them to play nicely on their own all day while I tackle my to-do list). And at the end of the day, our whole family is so much happier (myself probably most of all). That’s definitely a big WIN in my book! 2. I automate SO much of my life. Over the years I’ve shared how we automate our saving, investing, bill-pay, etc. and I can’t even begin to calculate how much time this has saved us over the years. I run the dishwasher every night after dinner (whether it’s totally full or not) so it’s always cleaned out and empty in the morning. 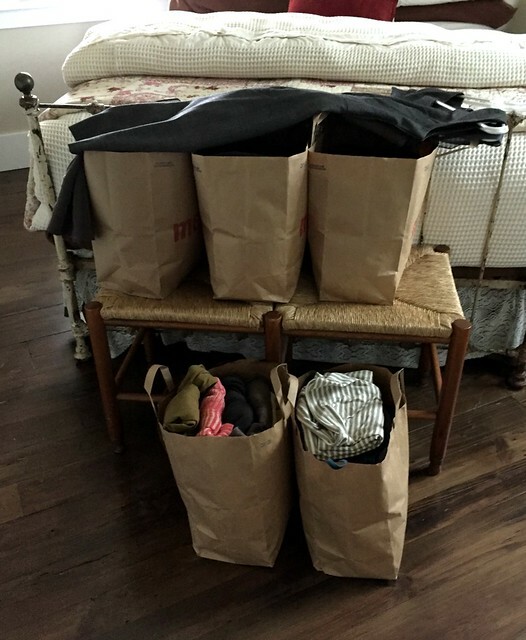 I do laundry on the same 2 days every week — then I don’t need to think about it in between. 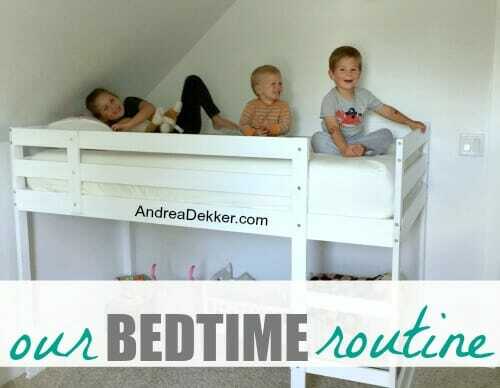 We have the same exact bedtime routine for our kids each night — so no one argues or questions the process. Dave and I pick up the house, pack lunches, and prepare for the day ahead every night after the kids are in bed, so we rarely ever have rushed or crazy mornings. Sundays almost always mean cinnamon rolls for breakfast and pizza for dinner — which are a couple meals I don’t have to plan when I’m trying to get everything ready for a new week. I wear the same colors ALL the time, so all my clothing is essentially mix and match. 3. I always try to leave a space better than I found it. This is another odd one that might not seem like a time-saver or energy-saver, but all day long I constantly strive to “better my home” (and really whatever environment I’m in) with just a few seconds of effort here and there. Whenever I leave a room, I look for things that need to be brought to the place I’m going next. I pull a few weeds or prune a few shrubs as I’m playing with kids outside. These are all such little things that they don’t even seem like extra work for me at the time… BUT they end up saving me so much time and energy later on when I don’t have massive cleaning, organizing, or yard projects weighing me down. 4. I actually say ‘no’ when I can’t do something! 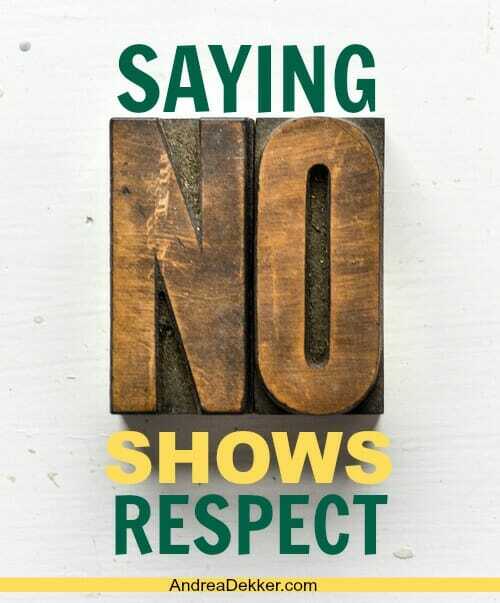 I know it’s a crazy concept… but when my schedule is full enough, when my body is telling me to stop, or when I know I shouldn’t add anything else to my plate, I actually say ‘no’ (often without an explanation) and stick to it! 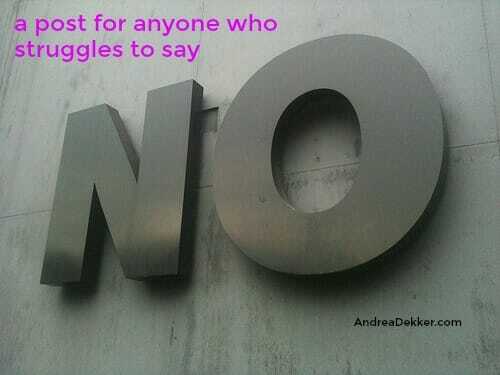 Yes, there are always exceptions to my “just say no” policy — but for the most part, I have gotten very good at estimating how much time I realistically have, evaluating my current schedule, and expressing myself in a way that is not rude or negative to the person asking for my time or energy. None of us can do everything — and if we try, we’ll simply burn out and end up disappointing everyone. Like I mentioned above, there are definitely days when nothing goes as planned and I go to bed much later than I hoped — feeling too busy and frustrated with my un-done to-do list. 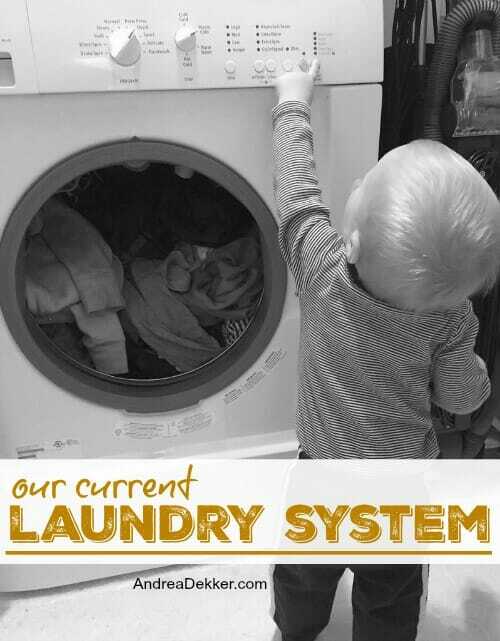 It’s not a perfect or fool-proof system by any means, but it seems to work well for me right now… and I hope some of my tips might spark a few ideas of what could help YOU create more time in YOUR schedule, more simplicity in YOUR home, and more peace in YOUR life! I love this post! You always have such great advice. I am a full time working mom with 2 kids and a firefighter husband who works a side job as well. I struggle so much with our schedule because it changes from week to week. Do you have any suggestions for someone like me who struggles to find consistency? A lot of these tips can help me, but it’s hard sometimes to get into a good groove (and the same goes for my kids, ages 9 and 6). Thanks Andrea! oh wow — that is a lot to take into consideration when trying to find your routine and create a schedule! My sister is a nurse so she has a different schedule every week — I always tell her I could never do that job, simply because I need so much more routine and structure to my days and weeks! That said, if I were you, I would simply focus on everything I CAN control. Can you control the morning and bedtime routines? If so, do that and get them workout out to be very efficient and hassle-free. Can you control meal planning and prep work? If so, do that. You could even go so far as to prep most of your meals on the weekend (freezing things for later in the week if necessary). I know it won’t be as simple or easy as someone with a less chaotic schedule, but I do think there are most likely areas of your life you can use to structure other areas of your life — and a little bit of structures and routine goes a long way! Thanks!! I will try these ideas… especially the food prep on the weekend. food prep is HUUUUUUGE for me. Everything in my entire life seems to run smoother if I have a meals plan, if the food is prepared ahead of time, if have baked goods and pre-cooked meats in the freezer, etc. If not, everyone is hungry and crabby, we end up eating lots of fast food which is costly and not great for our health, and we end up wasting groceries because we don’t make the food before it goes bad. I’m in the same predicament. We’re not all that busy on a minute to minute basis, but some variation in weekly schedules due to me working part time in healthcare, and my husband full time in healthcare, makes it difficult to find routines/consistency. We’re good about morning and evening, and I have at times done a lot of weekend cooking, but have gone away from that habit. I need to get back to that. yes!! Get back to prepping your food ahead of time. I’m always amazing how much less stressed and busy I feel if our meals and food is planned out and prepared ahead of time. I agree Kate! Like all younger moms need to drink wine, wear yoga pants every day, and complain about their dirty homes. Sorry, I don’t do any of those and I’m managing just fine over here! 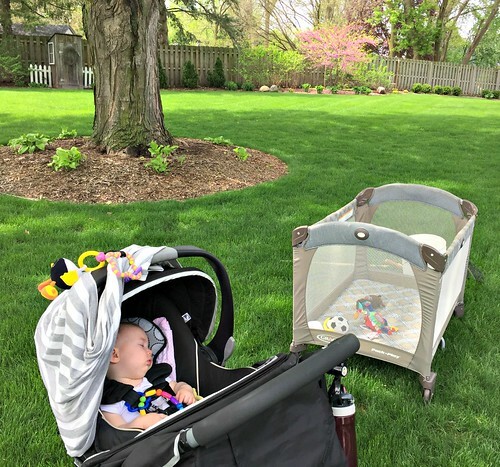 When we hit baby #3, automating tasks was what really kept the house running smoothly. We actually run the dishwasher twice a day now and put absolutely EVERYTHING into it. We also use our Google calendar to keep track of when to do our cloth diaper laundry since we only do it every 4 days. This way we won’t forget! Automation has also helped me so much for our homeschooling too. I found that we preferred having a strict homeschool schedule of lessons. That way, me and the kids have zero decision fatigue about what to do next and all of the subjects for the day get done in the time allotted. This way we have plenty of time for fun outings and all the work of running a house and even time for me to invest in learning and improving myself! oh that’s good — even the laundry was in your Google Calendar! Seriously, it takes 30 seconds to write it down and then you don’t forget! I kind of do those things organically since having three kids and it’s been great but what I wonder is: why didn’t I do those things when my husband and I were childless?! I could have saved sooo much time and energy back then! I used to literally have to put time aside to do those things. Now it’s all about: a little bit here a little bit there. So much more balanced! yeah, it’s amazing how resourceful and efficient we can be when we are forced to be! The trick is sticking with those resourceful ways even when we don’t “have to be” that way anymore. haha I know — it only takes 3 seconds and instantly looks better! I wish I could “channel” your methods to get my life into shape! I have never been neat or organized, even at the best of times. I have been dealing with detached retina issues for the past almost 14 months. In addition to the obvious medical limitations after surgeries, the mental/emotional toll is the thing that saps my energy and spirit. I am working on things, seeing a counselor, reading and trying to do the suggested “work” to help improve, but I just want it to be over, and not feeling like this anymore! I’m not trying to be a complainer! I actually wanted to thank you for your simple, down to earth recommendations. I love your reasonable and non-judgemental approach to things. Lee, I empathize with your situation. I am an elder, living alone in my home, with some mobility restrictions. I am putting more structure in my life, for productivity and peace. Along with Andrea’s suggestions, a few other strategies have been helpful. One is working on one day at a time and one area or concern at a time, as much as possible. 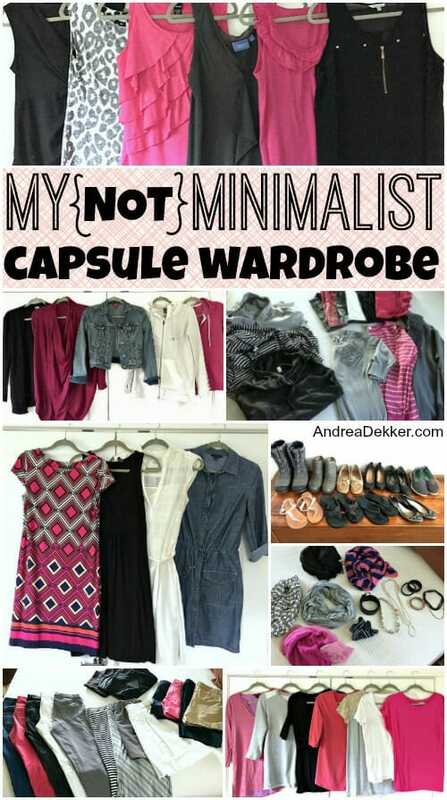 Seeing visible progress ( an organized closet) is motivation for work on the next challenge. Second is outsourcing help as much as is affordable, to get through a backlog or a hard task or project. Third, and most important, are perseverance and optimism: “this, too, shall pass”. Best wishes for brighter days!. Thank you for the encouragement Barbara! You are so right about visible progress! I need to remind myself of that over the next few weeks so I can accomplish a few things to make my life feel a bit more livable! You ladies are so sweet! Love the encouragement! Thanks so much for these helpful tips Barbara! I hope they are encouraging for Lee!